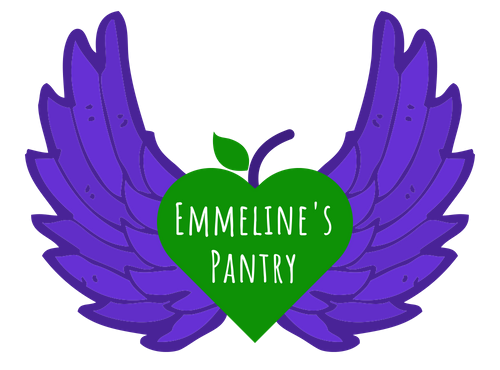 Emmeline’s Pantry is entirely volunteer led by a dedicated group of women and supporters who started out in a hallway, providing clothes to women. We are constantly expanding and five years on our foodbank now provide food, clothes, toiletries and baby items to women in need. 3. We give service users a choice of food, we never pre-bag. 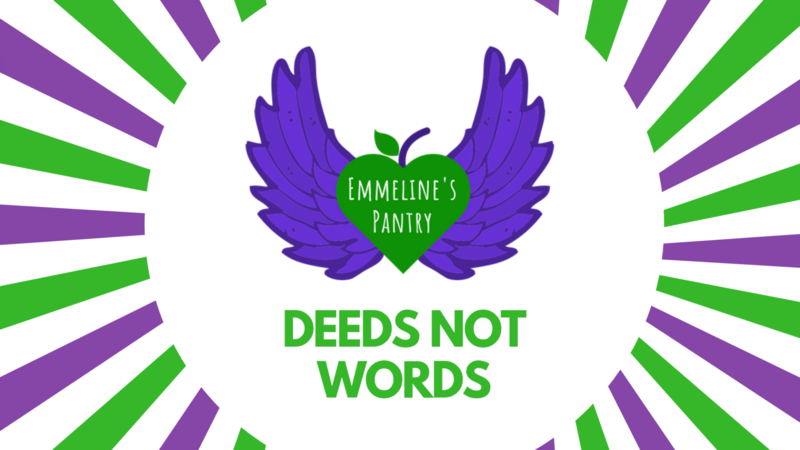 As choice is something many of our women have had taken away from them at Emmeline’s we want everyone to be supported and able to make their own choices. We have recently set up a membership based service aimed at helping all local women and families that may be struggling to feed or clothe everyone with the rising costs of living and effects of benefit cuts. This is open to all women across Manchester who, with a membership fee can access the service either weekly or monthly depending on need. We want to help individuals who need little extra support to feed their families, by giving a weekly donation members can pick up any fresh or non perishable food, clothes and toiletries to help their families and helping support us. This differs from our foodbank service which is accessed by referral only. In April 2018 we welcomed celebrity ambassador – Dolly- Rose Campbell most famous for her role as Gemma in Coronation Street, who has been an incredible support. Every time she visits she lends a hand with the volunteers and spreads the word about our cause and what we do. For more info follow our Facebook or Dolly’s Twitter!